Our contracts are the heart of our union. Whatever we achieve through collective action and collective bargaining is secured because management signs agreements. Our contracts allow us to make sure employers do what they are obligated to do. They raise the expectations of all musicians for pay, benefits, and professional treatment. Recently, those contracts have been put at serious risk. Members of Local 47 are being asked to record music for major, well-funded projects without union contracts. If union contracts are made irrelevant by work done in the shadows, the floor for pay will drop for both union and non-union musicians. These employment practices are especially divisive and pernicious because they exert enormous pressure on individual union members. We all know what it is like to wonder where your next call is going to come from or how you are going to pay your bills. No single musician can stop the forces that undermine our profession, but as a union we have always been able to push back. We believe that it is now necessary to take action together. We call upon the Federation and other AFM Locals to unite with our membership in defense of our union and our contracts. 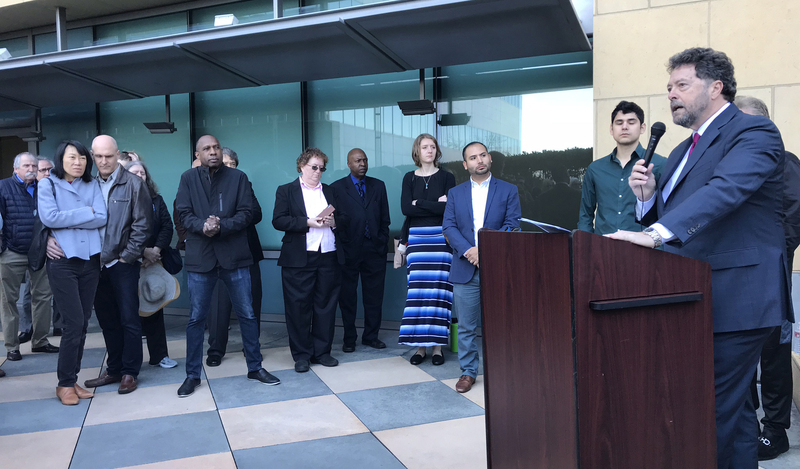 In the coming months we will be launching a campaign to uphold our contracts, to recapture work being done in the shadows and to ensure that musicians can earn a livable wage working in Los Angeles. 1. To ensure fair pay, benefits, and professional treatment for musicians. 2. To protect our union’s ability to bargain, administer and uphold our contracts. 3. To bring more work under union agreements. We, the Executive Board of AFM Local 47, are committed to building a stronger, more successful future together. This entry was posted in All News and tagged AFM, American Federation of Musicians, union on April 12, 2017 by admin. Are you planning to attend the 2017 NAMM show? Show your AFM pride and tell your AFM brothers and sisters who you are. The International Musician will be at NAMM doing short AFM member testimonial videos for the afm.org website. If you will be there and are interested in participating, please contact IM managing editor Cherie Yurco (cyurco@afm.org) to set up an appointment. This entry was posted in All News, Events and tagged American Federation of Musicians, International Musician, NAMM, NAMM 2017, National Association of Music Merchants on January 4, 2017 by admin. Exciting news to share from the American Federation of Musicians 100th Convention: Our own Local 47 President John Acosta has been elected to serve on the International Executive Board. This entry was posted in All News and tagged AFM, AFM 100th Convention, American Federation of Musicians, IEB, International Executive Board, John Acosta on June 23, 2016 by admin. 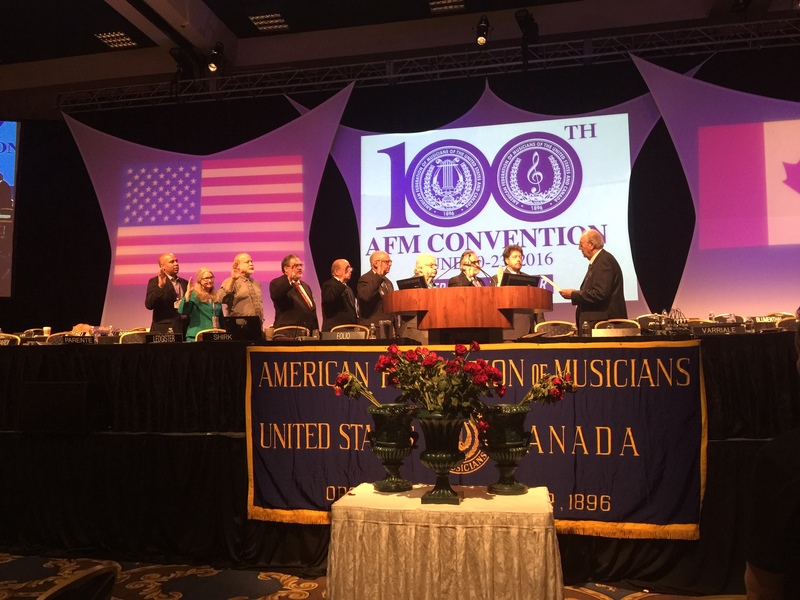 This year marks the 100th Convention of the American Federation of Musicians of the United States and Canada. All members are invited and encouraged to attend. This entry was posted in All News, Events and tagged AFM Convention, American Federation of Musicians on May 15, 2016 by admin. 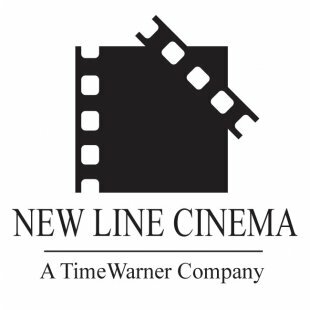 New Line Productions, Inc. (New Line Cinema) has become the latest film studio to sign a contract with our union. New Line Cinema signed onto AFM’s Basic Theatrical Motion Picture Agreement that sets wages, working conditions, healthcare and pension contributions for musicians working in film recording, sidelining and music preparation. 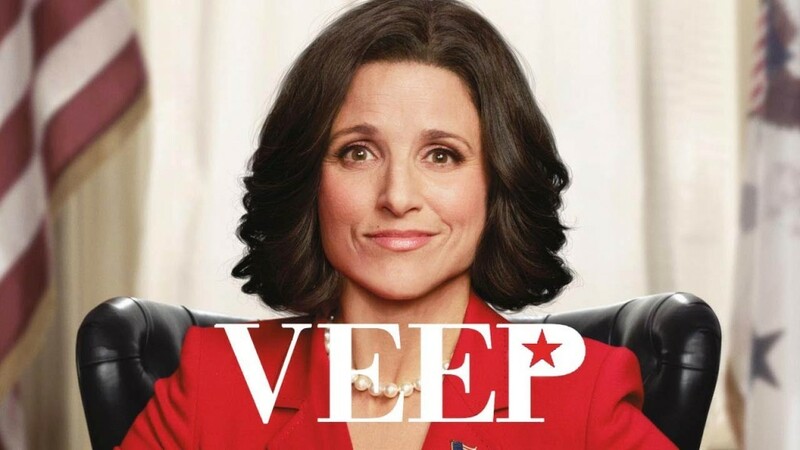 The agreement also requires theatrical motion pictures produced by New Line Cinema in the United States or Canada to be scored in the United States or Canada. The addition of New Line Cinema as a signatory to our Film Agreement will result in additional session work, health and pension benefits and residual payments for musicians employed in the scoring of motion picture soundtracks. This development is another positive step in our campaign to preserve and protect employment standards and to prevent the offshoring of sound recording work in the film industry. This entry was posted in All News and tagged American Federation of Musicians, collective bargaining, Film Music, film scoring, New Line Cinema, organizing on November 19, 2015 by admin. The AFM and Local 47 recently inked two innovative agreements. One new deal with Los Angeles-based company Confidential Music allows for unique provisions regarding trailer music. Musicians receive a payment when creating the music beds for trailers, then a second scale payment when the music is licensed into a trailer. This entry was posted in All News and tagged AFM, American Federation of Musicians, Confidential Music, Hollywood Scoring on November 5, 2014 by admin.